Got an e-mail from Smart Communications few days ago on their latest launch, and that is latest offer for all their prepaid subscribers starting on September 26, 2014. How to Avail the Smart FREE Mobile Internet? Since Talk n Text and Sun Cellular is under Smart Communications, the Talk n Text and Sun subscribers can also enjoy the FREE internet on your mobile through sending the “FREE” text message to 9999. The registration is free and the mobile internet is free! Once registered, you can consume your 30MB FREE mobile internet daily. Beyond that is not free. Still, 30MB was enough for me to post and update on Instagram, Twitter, and Facebook all about the Cebu Blogging Summit 2014. Other than the 30MB limit per day, there are also sites or apps that is not included. But you can use it for Facebook, Twitter, Instagram, Google, Wikipedia, Google Maps, Easy Taxi, Gmail, etc. and not for peer-to-peer uploads and downloads, VOIP, messaging, and videos. 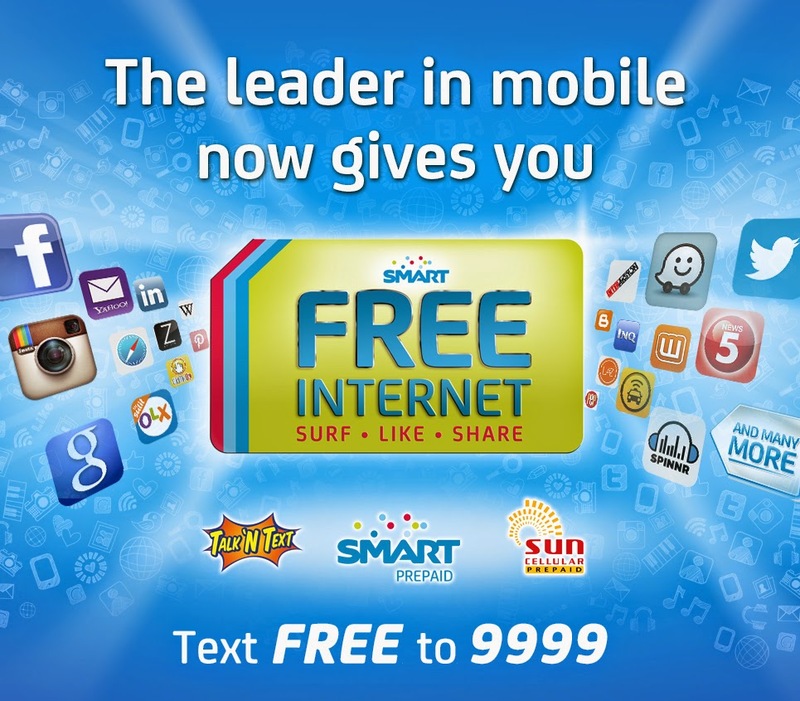 This free internet of Smart is only available until November 30, 2014. 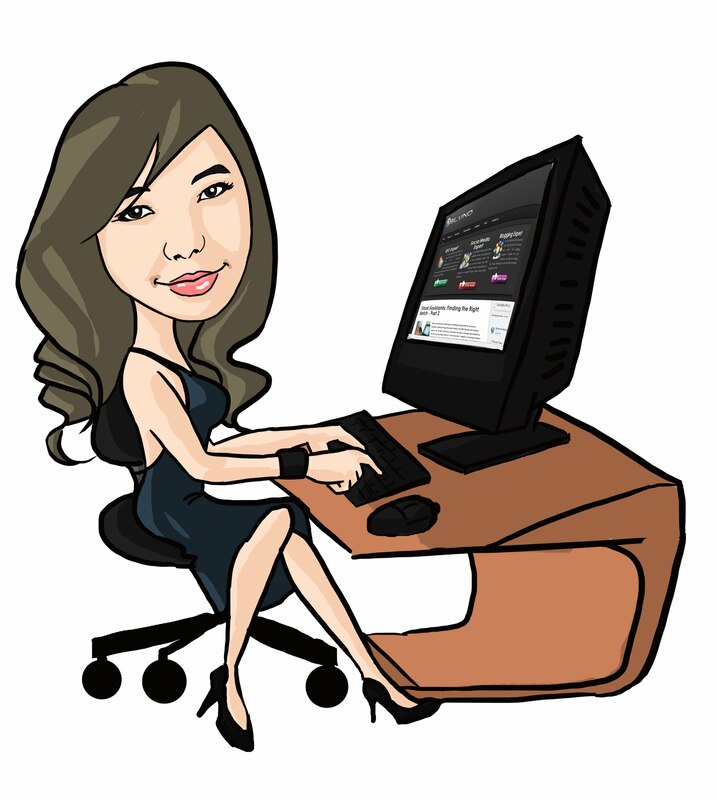 I’ve also heard a lot of complaints and I haven’t used the free internet that much so I’ll be updating this post anytime this week to give my update or let’s just say review of this free internet on your mobile device. I don’t have a pocket WiFi and I do use mobile internet when I’m traveling or just not in my home. So let’s see!